The four coalition parties have reached agreement on giving residency rights to some 630 well-rooted child refugees and will abolish the amnesty after their cases have been solved. The Netherlands has been criticised by both human rights groups and psychiatrists for deporting children, many of whom were born here, back to countries where they did not speak the language and had never been. The issue came to a head last week and threatened to cause a serious rift in the cabinet after the Christian Democrats did a u-turn and said they supported giving the children the right to stay. Talks between the four parties on Tuesday evening resulted in a deal which, they say, will lead to some 630 of the 700 children facing deportation being allowed to stay with their families. In total, some 1,300 are likely to be given residency rights. After their cases have been solved, the much-criticised amnesty will be abolished and the Netherlands will cut the number of refugees it takes from the UN settlement scheme from 750 a year to 500. Efforts will be made to shorten procedures to assess asylum claims and more money will go to the immigration service to pay for this. The agreement also states that the minister in charge of refugees will lose his or her discretionary powers to grant asylum in the case of exceptional cases which do not meet the rules. Instead the IND will be able to ask the advice of an independent panel. ‘We had to find a new balance and I think it has worked,’ Klaas Dijkhoff, who leads the ruling VVD in parliament said after the meeting. 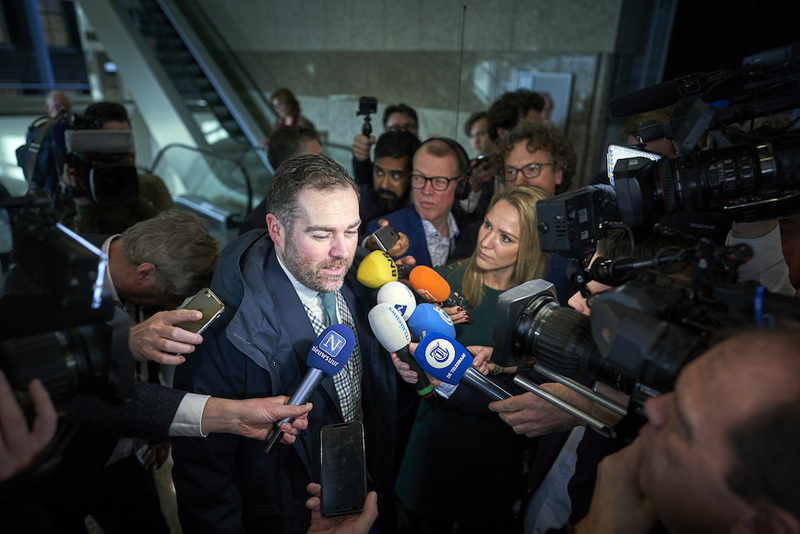 MPs debated the amnesty on Wednesday morning and opposition MPs were critical of the decision to reduce the number of refugees coming to the Netherlands under the UN emergency resettlement programme. Defence for Children, which campaigns for child rights, welcomed the new agreement but said many questions remain unanswered. The Dutch refugee organisation Vluchtelingenwerk and the UN’s refugee agency UNHCR Nederland both said they were pleased that the problem of well-rooted children had been solved. However, it is a ‘real pity’ that this has been offset against a reduction in the number of refugees admitted through the UN settlement scheme, UN Nederland chief Luke Korlaar said on Twitter.